Coupes used to be a more plentiful subset of cars, but as cars become a smaller subset of vehicles the coupe appears closer and closer to extinction. 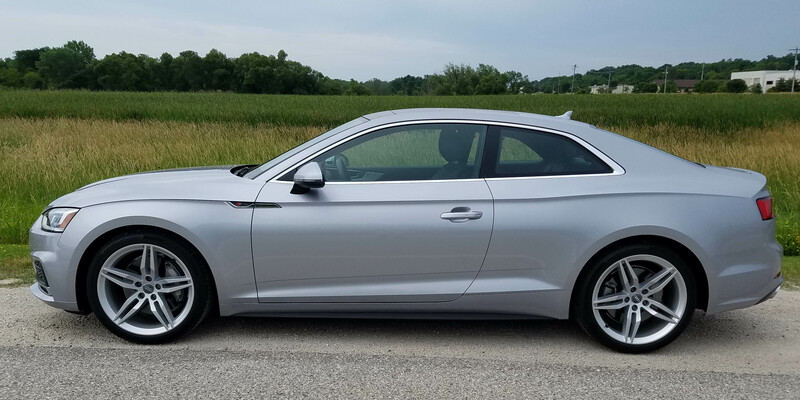 But Audi, for one, is committed to the segment and its A5 Coupe is a good example of how much pleasure can be derived from a coupe. 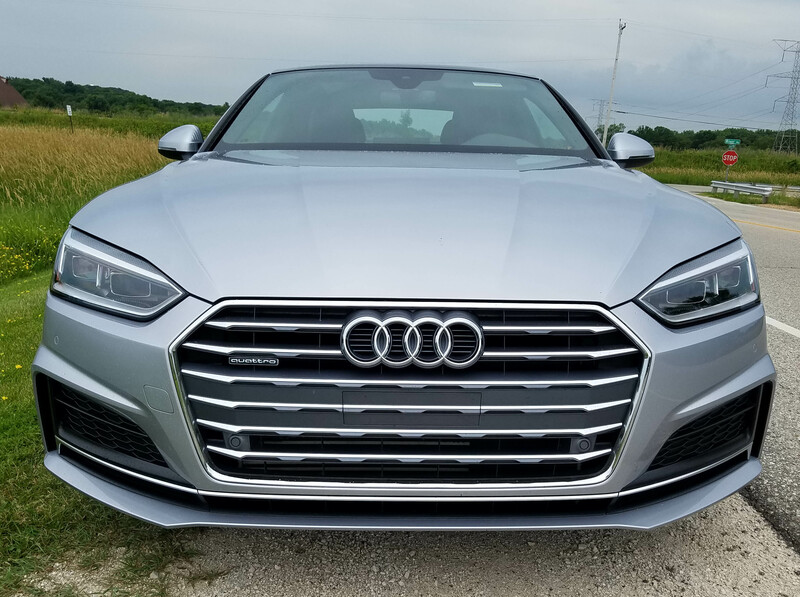 It looks sharp, and melds sporty handling and power with a smooth-shifting 7-speed automatic transmission and 4-wheel drive, which Audi calls quattro. The A5 does everything well, but is not a racer, nor a true family car, unless your little ones are in booster seats and can latch themselves in, or big enough to not need a booster, yet not too long-legged. Rear seat room is fairly cramped. 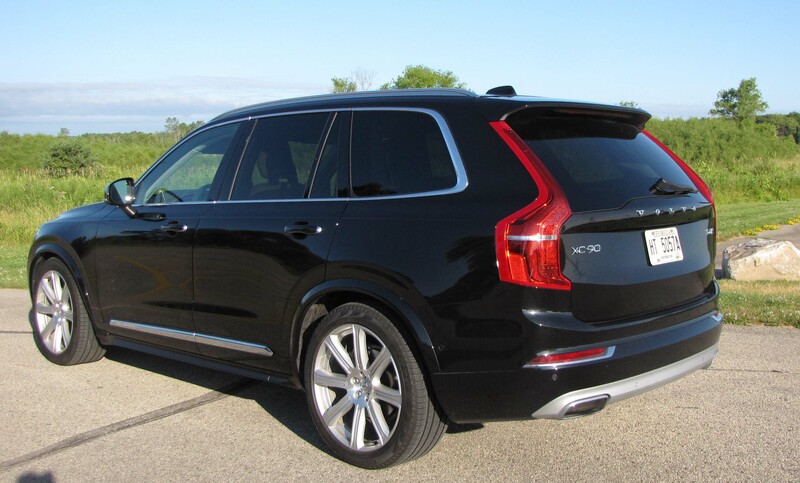 But a coupe is meant to transport two folks, mostly, and here they ride in comfort and style.